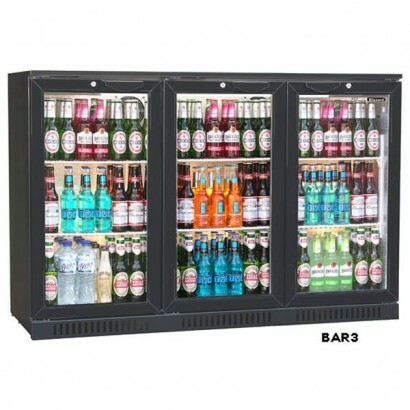 The Interlevin Green Cool EC Range are Super efficient backbar coolers with low energy, long life EB..
Pubs and restaurants rely on having quality back bar coolers. 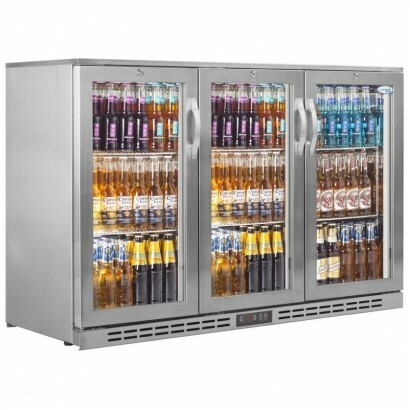 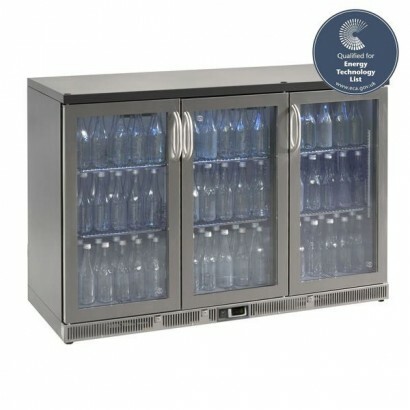 The Interlevin PD stainless steel rang..
Large capacity triple door back bar cooler ideal for larger bar areas. 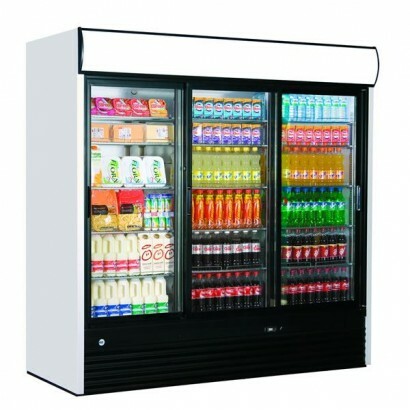 Available in two door frame f..
An excellent triple door cooler from Tefcold. 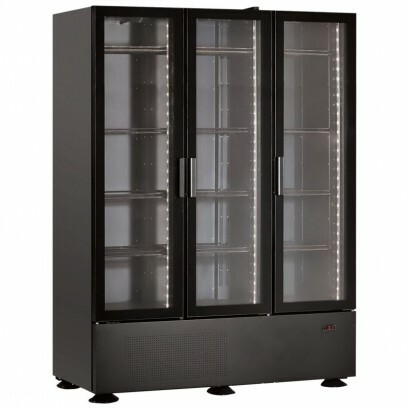 Finished in black it gives a great alternative to whit.. 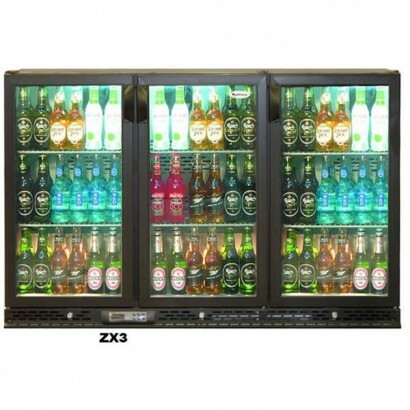 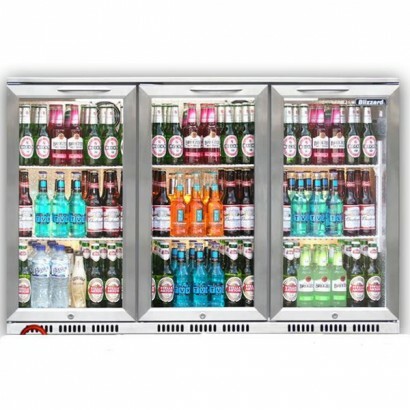 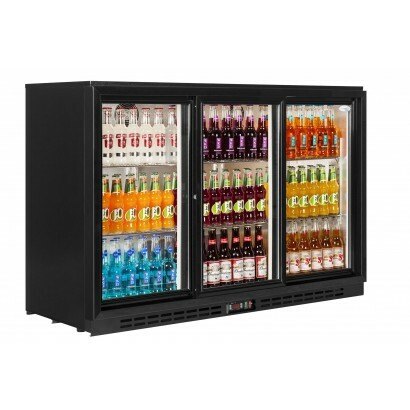 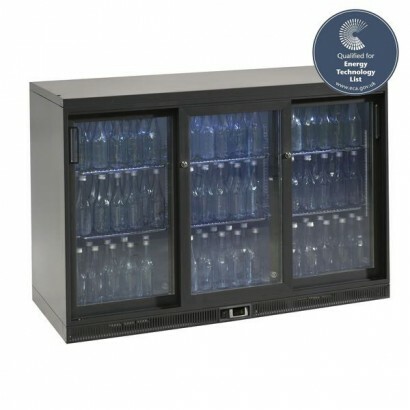 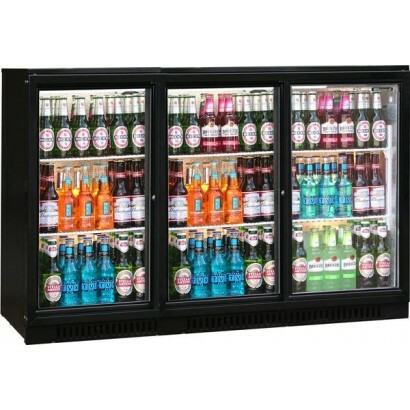 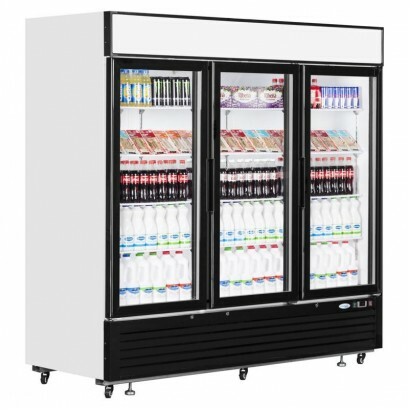 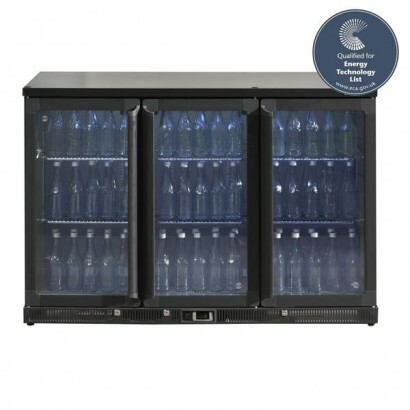 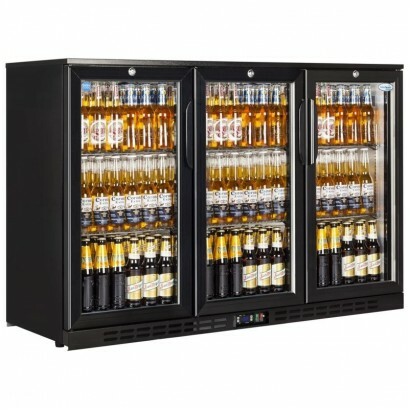 The Iarp EIS214 Triple Door Display Fridge has three glass doors with a capacity of five adjustable ..